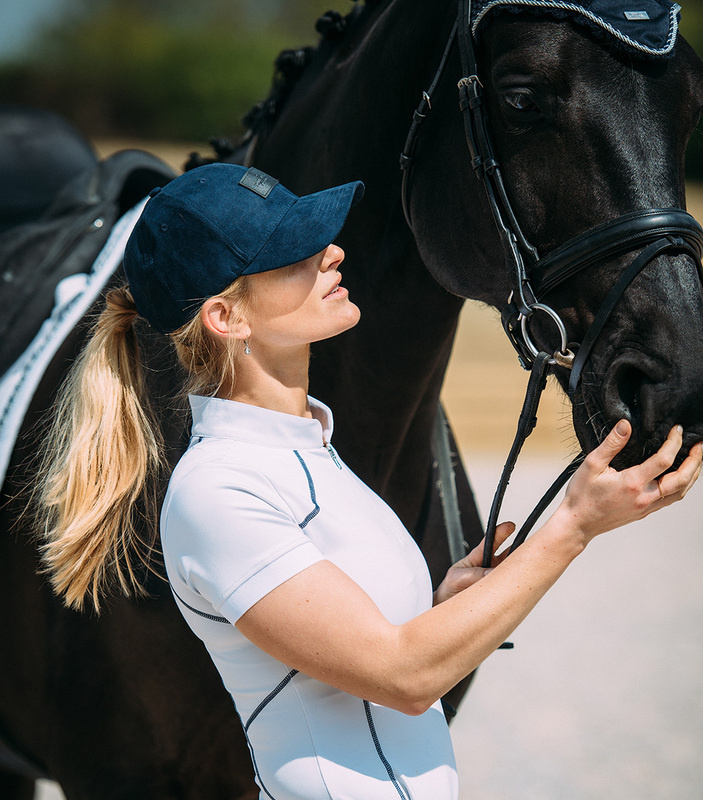 Revel Top navy, is the perfect choice for the stylish rider who wants a clean design with a flattering silhouette! 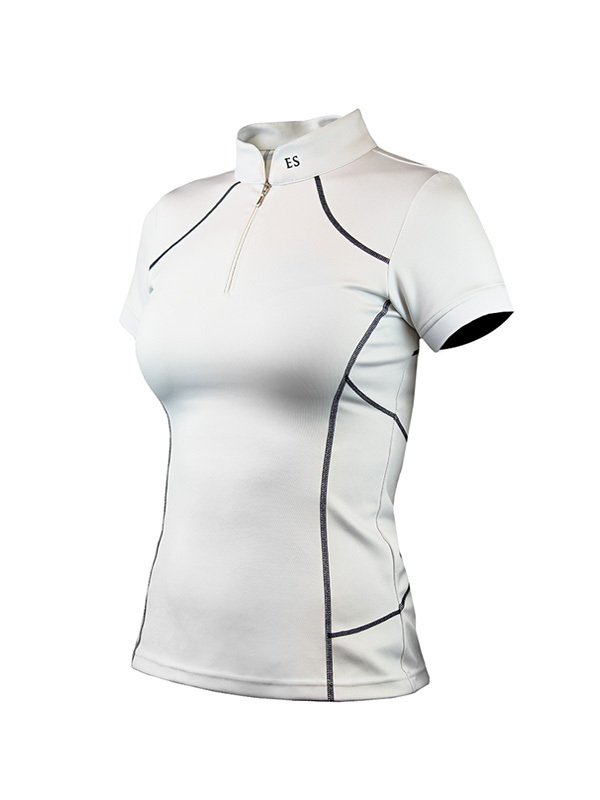 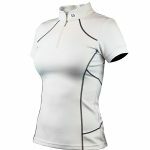 Competition top in a stretchy ECO sports fabric. 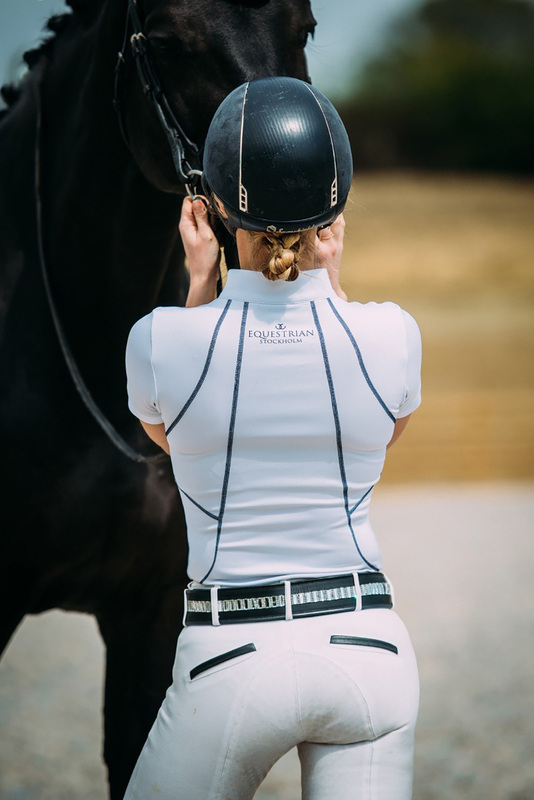 Nice details in silver and navy with a clean silver zipper at front from German quality brand YKK.